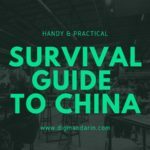 So, you’ve started the long interesting path called ‘learning Mandarin Chinese’, but what should you learn first? Characters and how to write them? Or would spoken Mandarin serve better? Really, it depends on what you want from the language and what situation you’re in. 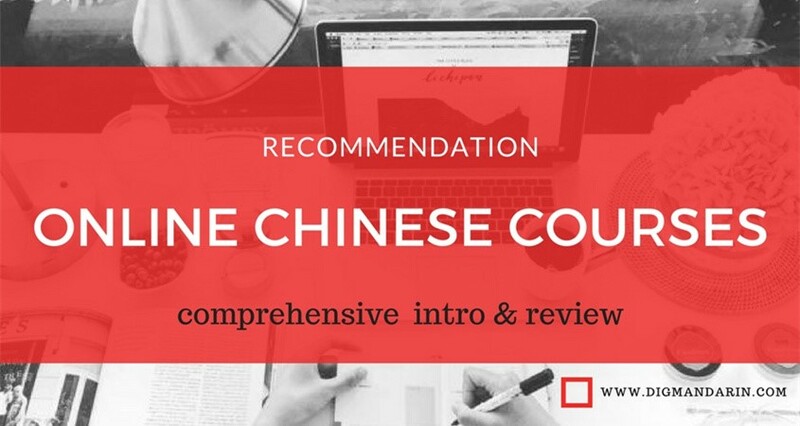 If you’re going to spend any time in China, then learning to speak becomes priority number one. 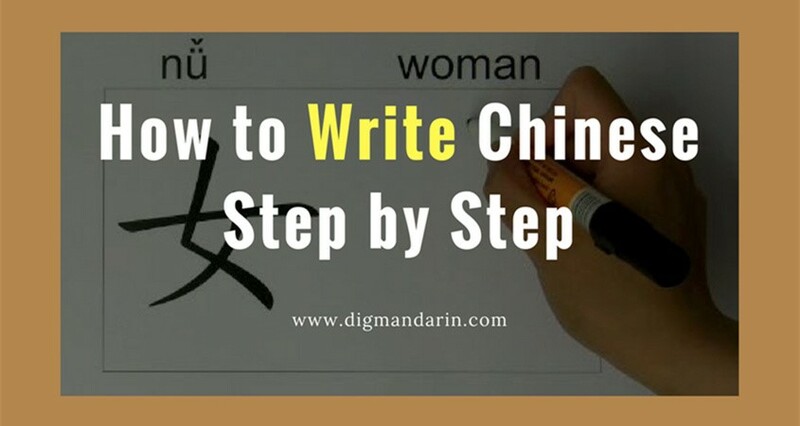 If opportunities to interact with Chinese speakers are few and far between then learning to read and write might be more useful. 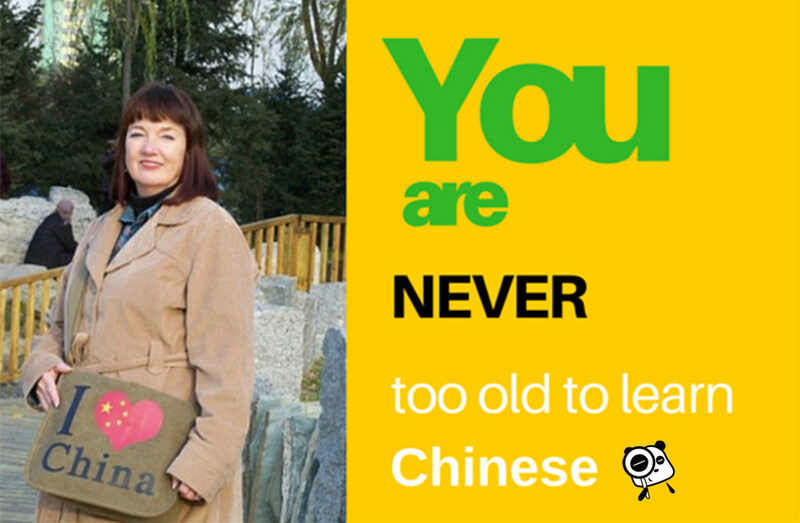 However, at some point you’re going to need to learn to speak Chinese. So where do you start? Let’s forget tones ( 声调 shēngdiào ), for a moment and address simple pronunciation. If you look below you will see the ‘pin yin syllable chart’ which lists the 412 possible sound combinations that you will need to learn if you wish to speak Mandarin. This chart may look daunting at first but think about it for more than a second and you’ll realise something. If you take those 412 sound combinations and multiply them by 5 (for the 5 tones – yes I’m including the neutral) you obtain a total of 2060. That total represents all the sounds you will ever need whilst speaking Mandarin. Every sentence you will ever use will contain one or more of those 2060 sounds. So learn them. 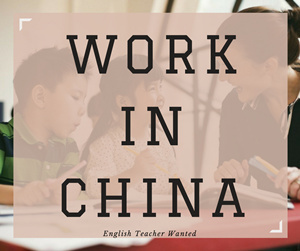 My first two weeks of lessons in China consisted primarily of pronunciation drills, continued repetition of those 2060 sounds until the class could accurately reproduce them. Was it dull? For sure! But I was with 15 other people and we were all terrible. We all laughed and we all got better, eventually. Once you have the basics of pronunciation then the learning process becomes much much easier. 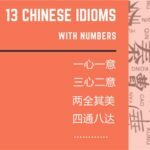 Learning to speak Chinese without this foundational aspect is like trying to speak English without knowing the alphabet! During those first two weeks I set myself the task of looking at the pin yin chart in the front of my text book and pronouncing all 412 sounds using a 1st level tone. Then I’d go through them again with the 2nd tone, then the 3rd, and then… well I’m sure you get the picture. Was this boring? Yes. It sure was. However, I don’t regret the time I spent trying to get those sounds right. It reinforced the drills I’d done in class and it taught me how to listen more accurately. Yes, by speaking more accurately you’ll be able to listen more accurately! 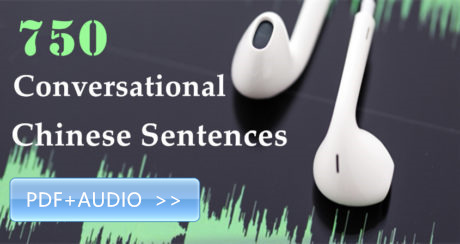 If you were learning English then accurate listening would assist your accurate spelling. Alas, such benefits are not really yielded in character based languages like Chinese. However, with practice, you’ll pick up the nuances of pronunciation that you didn’t notice at the beginning. 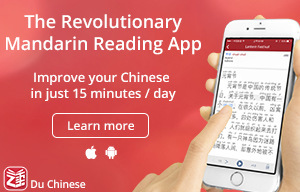 For instance, you’ll learn, probably quite early on, that the ‘a’ in ‘yan’ on the pinyin chart is pronounced ‘yen’, like the Japanese currency, whereas the ‘a’ in Yang does not have that ‘e’ sound at all. There are two other examples which spring to mind regarding pronunciation; firstly the difference between 霎 shà, a shower, and 下 xià, to fall. The sounds ‘ch’, ‘sh’, ‘zh’ and ‘r’ are made with the tongue raised toward the roof of the mouth, while the tongue is pushed down, below the bottom teeth, for the sounds ‘j’, ‘q’, ‘x’. 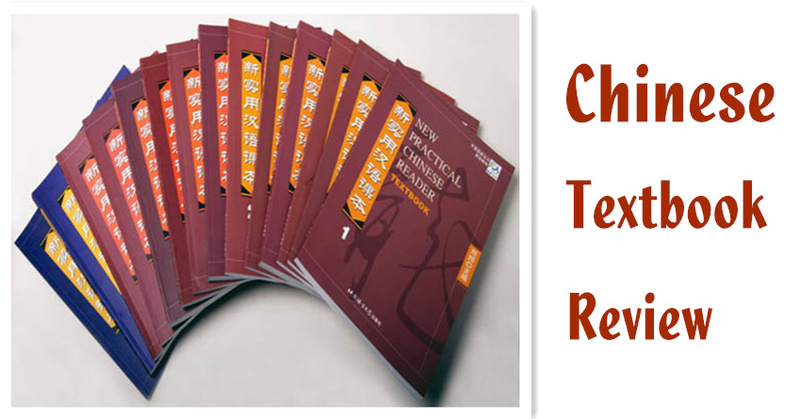 If you look back to the pinyin chart you will notice that ‘ch’, ‘sh’, ‘zh’ and ‘r’ are grouped together as are ‘j’, ‘q’, ‘x’. The sounds are grouped this way because of the identical tongue position required to produce them. 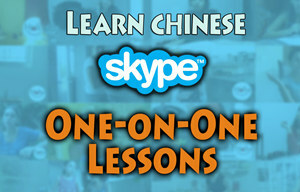 For the second example: 吃 chī and 车 chē , both are first tones, and to the beginner very similar in sound. However, to the Chinese ear these are two distinct sounds. As I mentioned above the tongue should be raised to help create the ‘ch’ sound but creating that ‘e’ sound at the end can be problematic. It took me a long time to achieve but in the end I realised that flicking my tongue down, so it neared my lower teeth, during the pronunciation of words like chē helped produce that elusive ‘e’ sound. 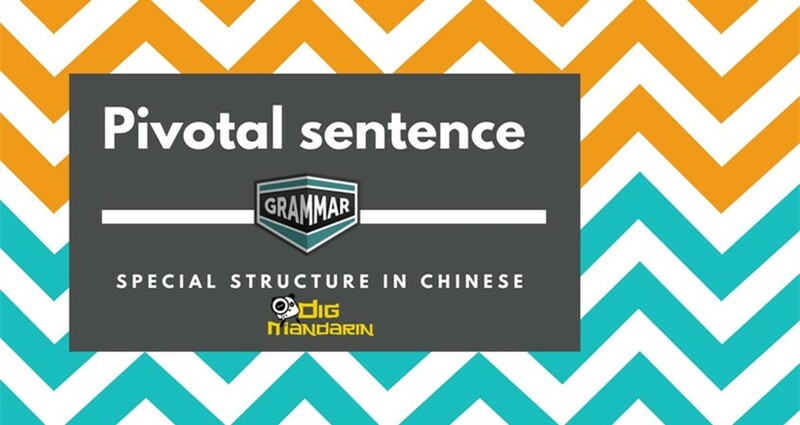 These differences in pronunciation are obvious to Chinese natives and become increasingly obvious the more time you devote to spoken Mandarin. At first you’ll think you’re saying something correctly but the sound you think you’re making and the sound you’re actually making are very different. You will know when your pronunciation is correct because you will no longer receive those blank looks from Chinese shop owners. Instead you receive a smile and the vegetables you ordered. And that smile, at the end of the day, makes the effort of practicing pronunciation worthwhile – because in that moment you have successfully communicated with another human being in another country using another language. Alistair, thank you for the chart of 412 Mandarin syllables or possible sound combinations. I have previously heard the number as being 400 or 420. I don’t quite understand why the number seems to vary. 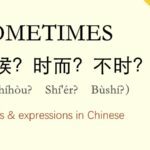 I do fail to comprehend why in pinyin some sounds such as “yan” or “ian” are not written as “yen” or “ien?” This can cause confusion among learners of Mandarin. 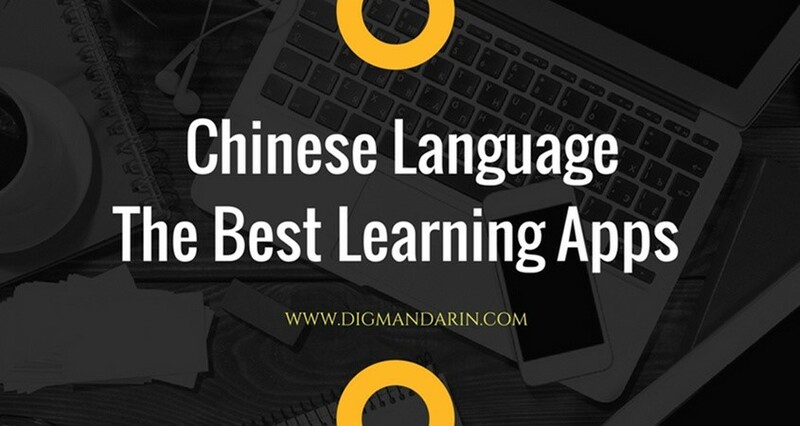 According to the Beijing Language and Culture University’s “New Practical Chinese Reader,” there are a number of other pinyin sounds that also are pronounced differently. Do you have a list of these other sounds? I, too, have read that there are 39 phonemes in Mandarin. I can find 38 phonemes, but I still am looking for the last one. If the final “-r” in Beijing Mandarin is included that would be the 39th phoneme, but I don’t believe that in standard Mandarin that sound is being included. More likely than not, that would be a 40th phoneme. 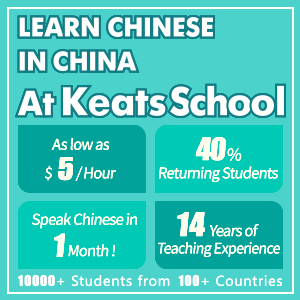 Could you indicate what the 39 or 40 phonemes of Chinese are? I do notice that your chart apparently does include the Beijing sound as “er.” Am I correct in making that assumption or is that a separate syllable as in the number two? Lastly, according to the Beijing University Language and University there are 21 initials and 38 finals in Mandarin. According, to your chart, there are 23 initials and 39 finals. Apparently, the “w”, “y,” and “er” have been added to your chart with the “w” and “y” being initials and the “er” being a final. Am I correct in making that statement? Thank you, Alaistair, in any help you might be able to provide me. advantage to Westerners (and computer users), in that we don’t have to learn another alphabet / character / keyboard system. However, we do have to overcome the disadvantage that it is not 100% phonetic – if you speak English as a first of second language, then you’ve already overcome that hurdle! Take heart that you have noticed these small differences in pronunciation, it proves you’re awake to the sounds of the language and bodes well for the future. the 37 character strokes required to read zhuyin. Pick your poison! sound using the western alphabet? With or without the ‘w’? These variations go someway to account for the discrepancy in the total number of possible sounds – 412,400, 420. However, without being glib I don’t think it really matters. If you learn all the sounds on the table above you won’t have much of a problem if a new sound crops up. Indeed, a new sound cropped up for me yesterday! The sound was, ‘biu’ which is used colloquially to represent the sound of a gun firing ‘biu biu’. ‘B’ appears on the table as an initial and ‘iu’ appears as a final. 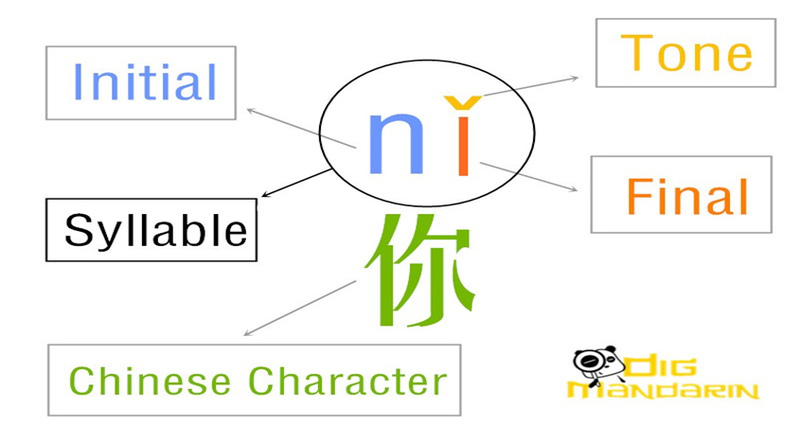 So it exists as a possible sound in Mandarin, however, it has no character attached to it! I hope this reply has helped answer some of the questions and concerns you raised. Good luck with your studies and please feel free to ask further questions.